Order your copy now - or get this book plus Light on Dumyat for £15 plus P&P! There were dark stains in the lay-by where the car had been. To Gavin they looked like blood! Who were the men in the car and what was their interest in the great white stag which would appear mysteriously on the hills. The Clan series of four fast paced children's adventure novels follows the adventures of Gavin and his intrepid friends the Stewart children , Clare, Michael and Mot. 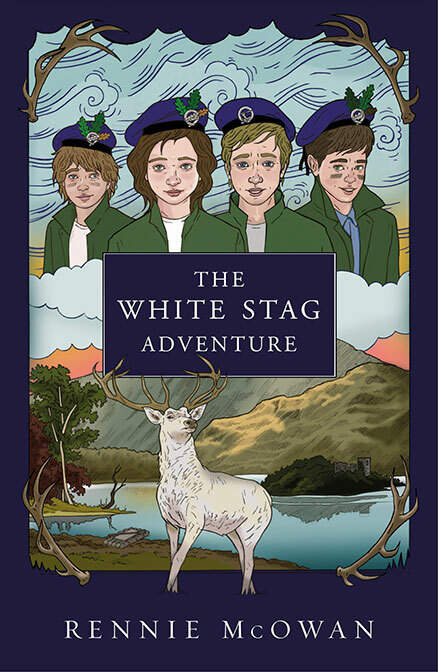 The White Stag Adventure, sequel to the author's highly successful Light On Dumyat, is the second book in the series. Jewels On The Move and The Day the Mountain Moved complete the series. Rowan Tree Publishing specialises in books for children (and sometimes grown ups!) that have a Scottish connection or theme. Whether non fiction or fiction, all our books are affordable and perfect for pocket money purchases or gifts. You’ll find all our books in high street bookshops, gift shops, cafes, visitor information centres and of course, online. All orders from our website are sent out the same or next day by first class post. For trade enquiries or anything else please contact us. 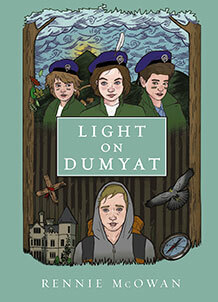 Light On Dumyat has been enjoyed by generations of children and this classic adventure novel will be published in its fifth edition on November 3, 2016. 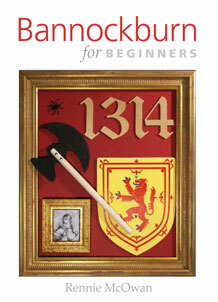 Beginners of all ages studying Burns find few specially produced books to work from. 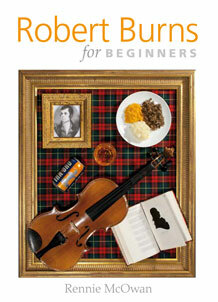 Informal and educational, Robert Burns for Beginners introduces the poet and examines his life and works. There is also advice on how to hold a ‘beginners’ Burns supper. Fully illustrated and includes projects for younger readers. Bannockburn for Beginners enables readers of all ages to learn about the build-up to this famous battle, who the key figures were and the tactics they employed. The book also describes the aftermath and the legacy of this historic encounter. How Saint Andrew went on to become one of the first Christians is among the best-known Bible stories. But how Andrew became Patron Saint of Scotland is not so well known. 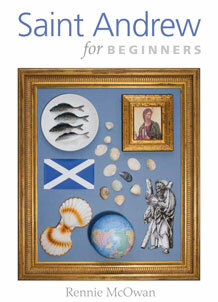 Saint Andrew For Beginners outlines in detail what is known about this major figure.